Midd East area of Sauth western Asia.It's history goes back 2,500 years to the days of teh great PersianEupore The hran is the capital and largest city. 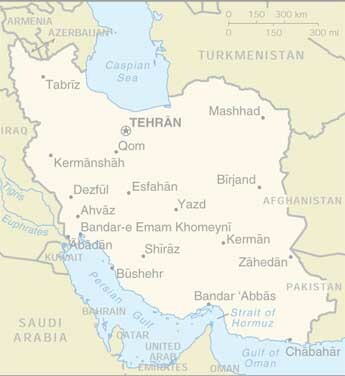 Iran faces Russia and the caspian sea on the north and . His book is Divan ,It's a collection of philosophic poem. It is for using chemical weopons in Iran by Iranian and it shows how much was it disaster. It is rice and beef and tomato. It is barbecued ground beef and long flat skwer placed over a bed of rice with a barbecued tomato on the side. Some body likes to use a special Iranian spice samac-y from the samac tree with it. Click on the student's photo to go to their HomePage We are constantly adding pages, so come back and remember to 'reload'.